Twitter is an amazing thing for so many reasons, but for me personally, the people I’ve “met” and interacted with is by far the greatest reason to join. @FingercuffJamie and I first connected back in 2010. Through a mutual respect for each others work and the proactive approach we both take to our careers, we decided to make a short film together. 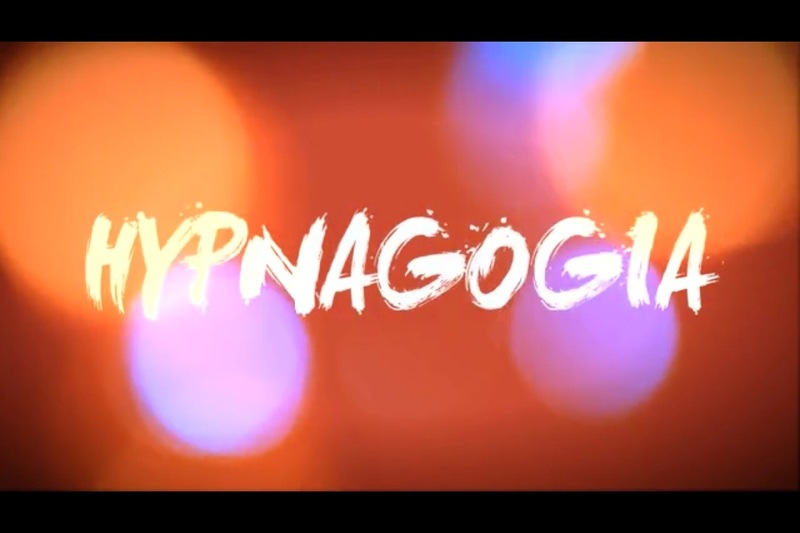 Jamie wrote a brilliant script designed around the idea of ‘Hypnagogia’ which is the word to describe the moment between being asleep and being awake. 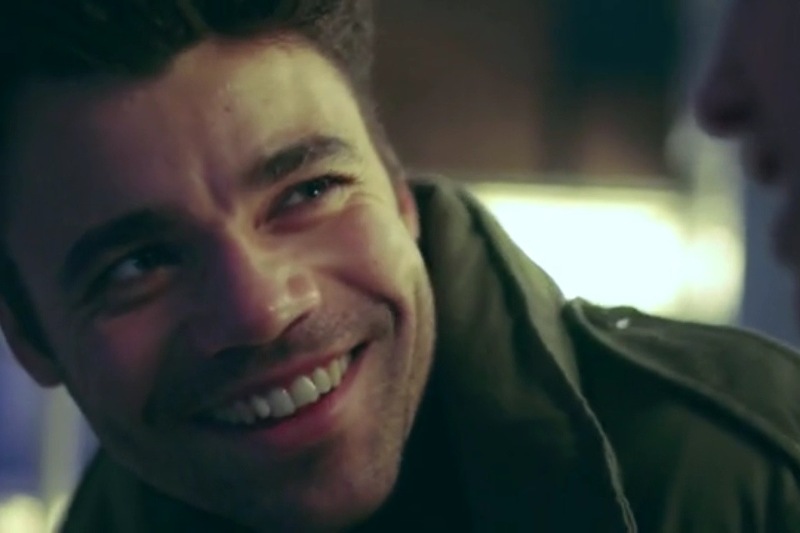 We got the gorgeous and talented @SebCastang on board to take the leading male role and all of us have been working away since January to create something both visually beautiful and of course, entertaining. This entry was posted in About Me, Acting and tagged acing, fingercuff Jamie, Hypnagogia, Jamie hooper, Kate Hollowood. Bookmark the permalink.